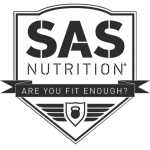 SAS Nutrition Vapor 2-1 contains an extremely potent blend of fat incinerating ingredients that will take your weight loss to new heights. 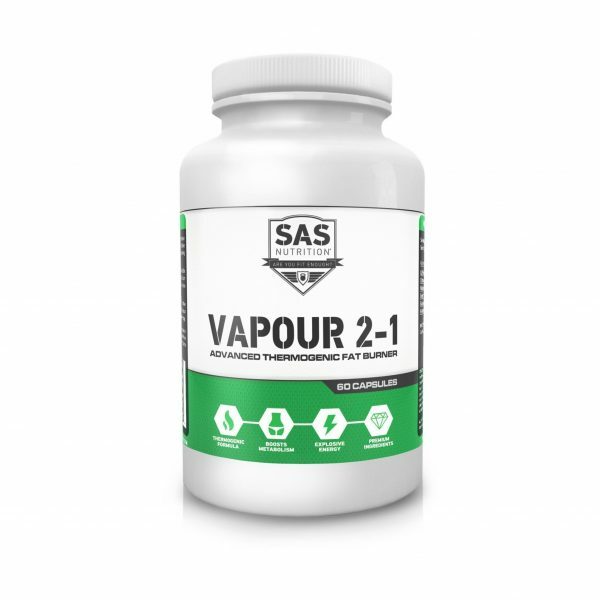 SAS Nutrition Vapour 2-1 is formulated with an extremely powerful combination of ingredients. 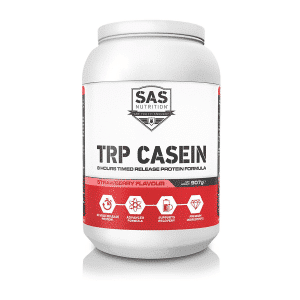 All of them are either tailored towards decreasing your calorific intake via appetite suppression, or increasing your calorific expenditure through various bodily processes. 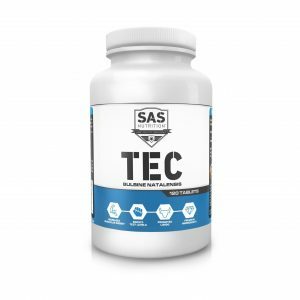 The stimulants present allow for an increase in energy levels and concentration whilst the thermogenic components will help you rip through your weight loss goals. 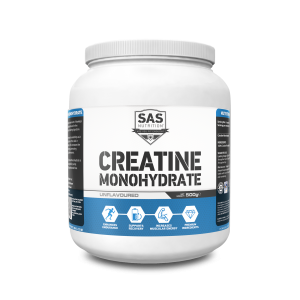 This product can also double as a preworkout to help you burn through plateaus as quickly as you burn through fat. Take 1 or 2 capsules 45 mins prior to exercise, preferably on an empty stomach.